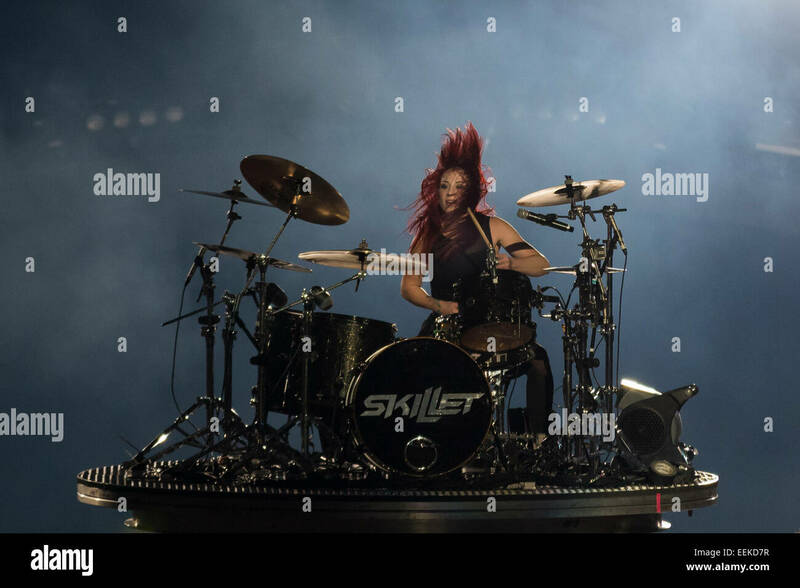 com: Hey everyone! 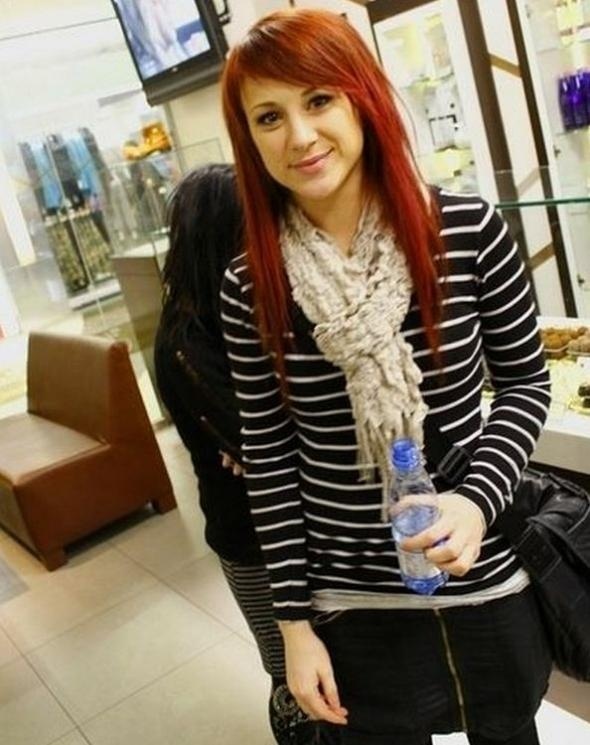 I hope your all doing well! 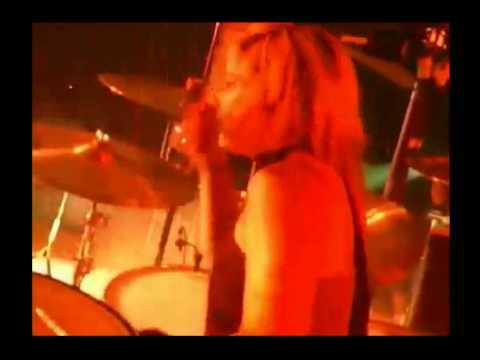 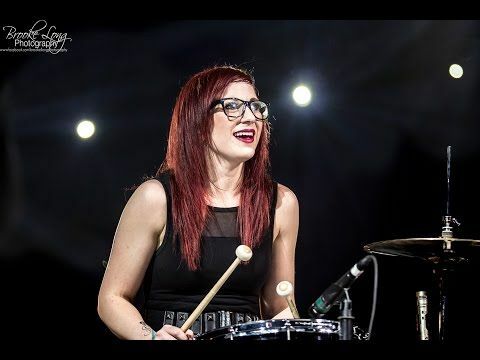 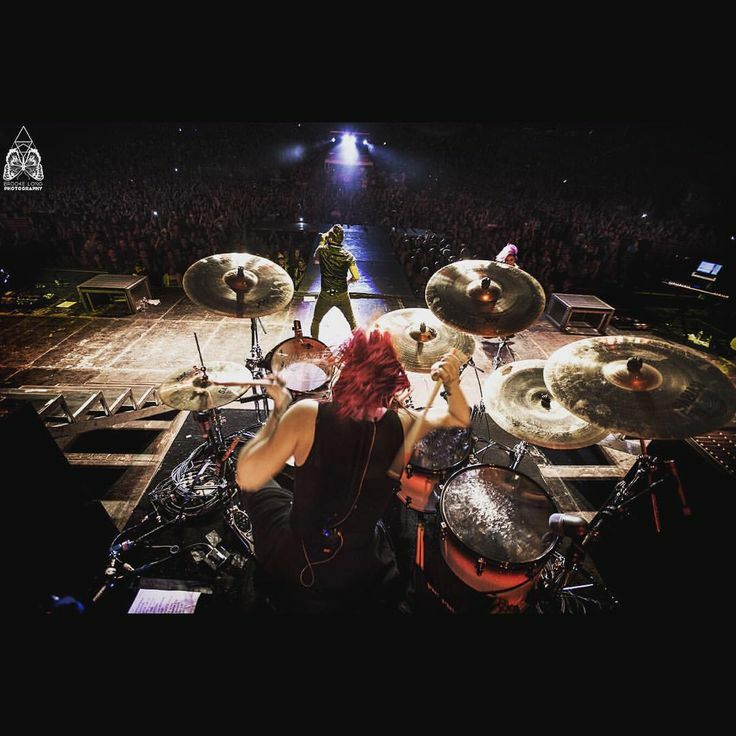 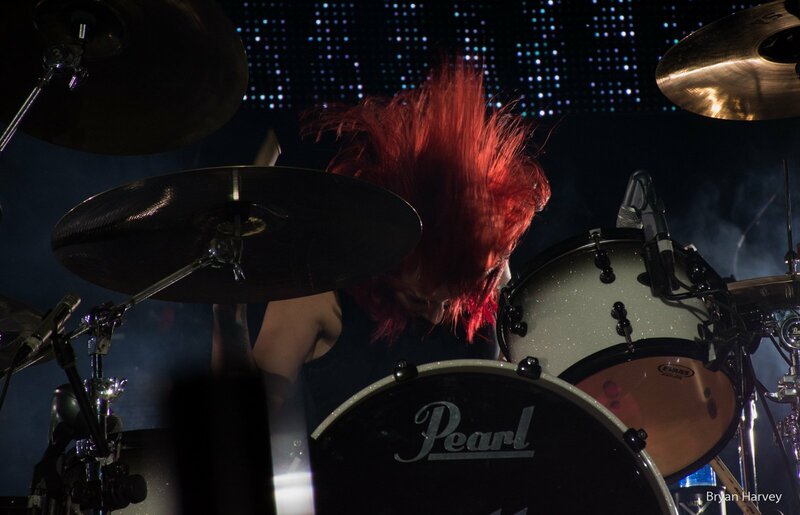 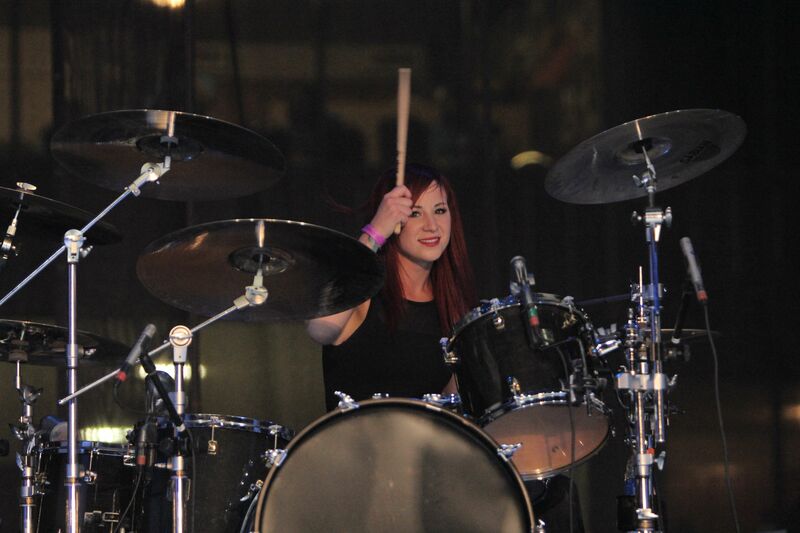 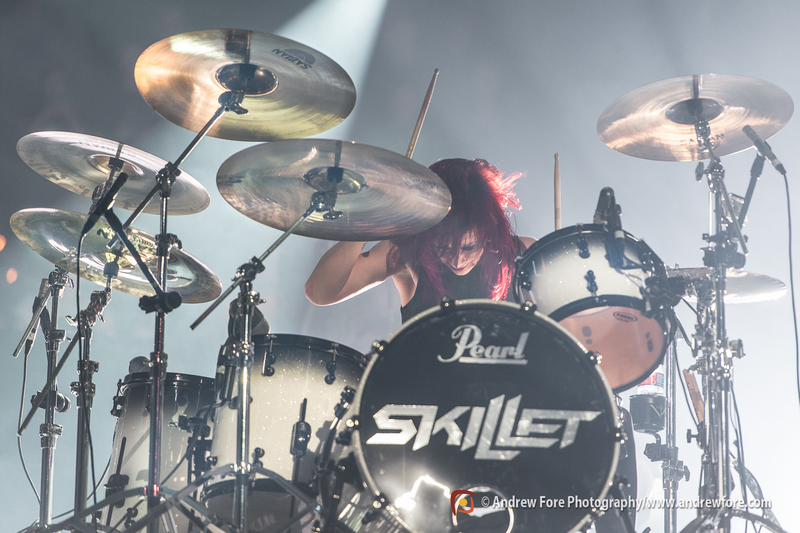 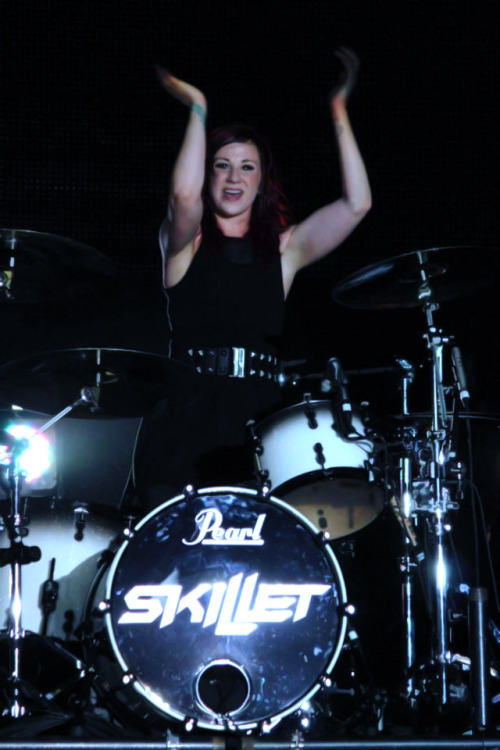 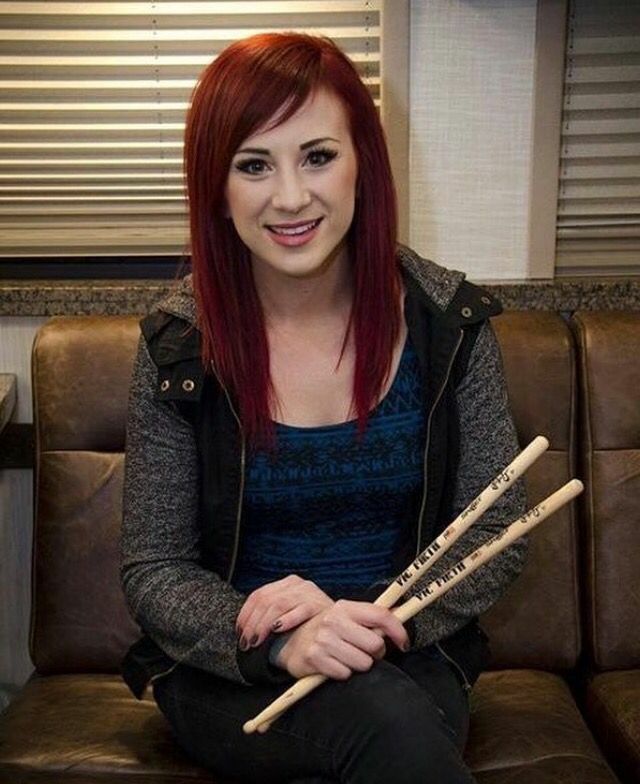 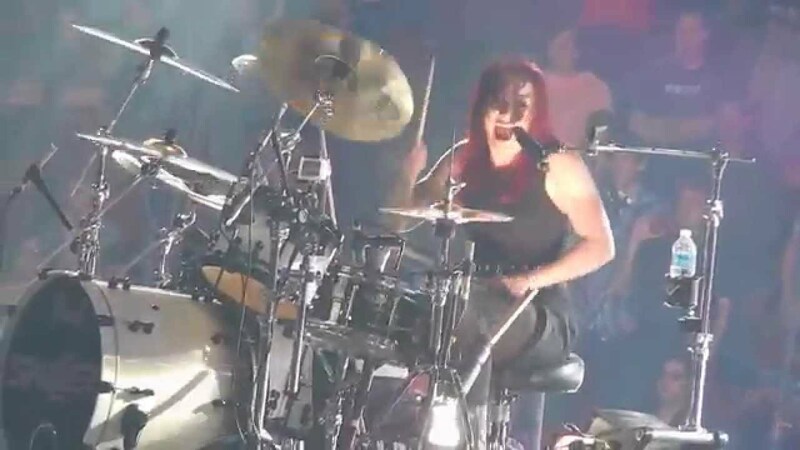 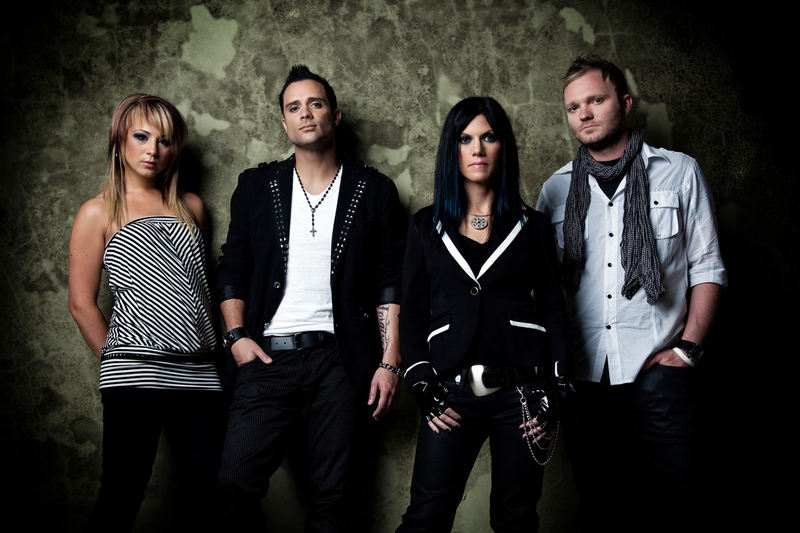 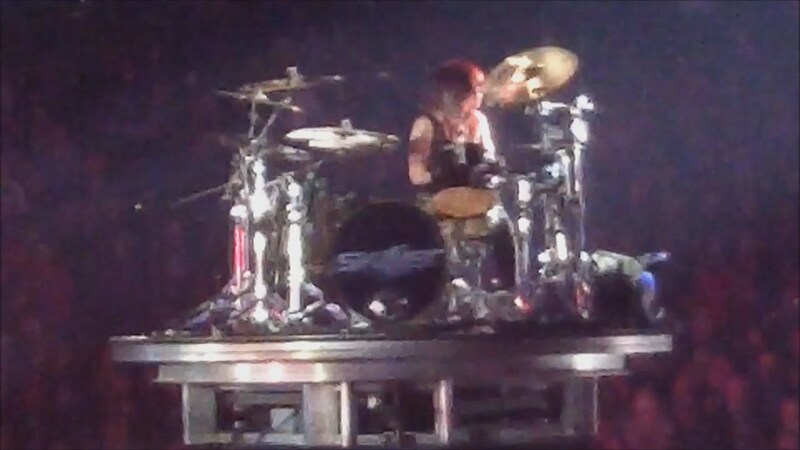 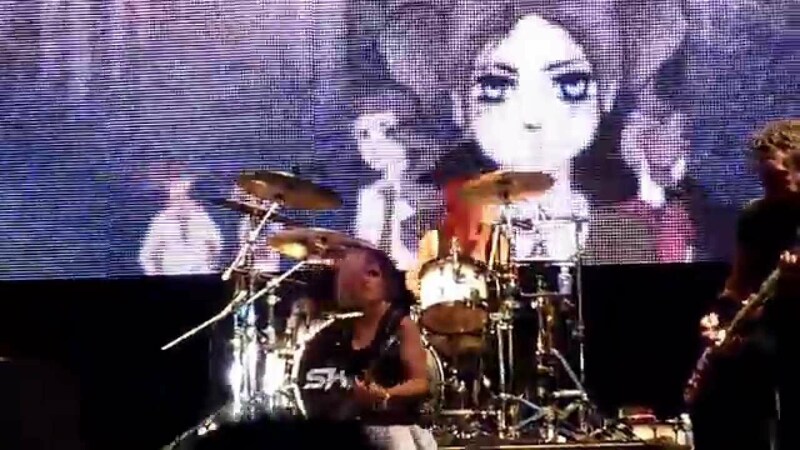 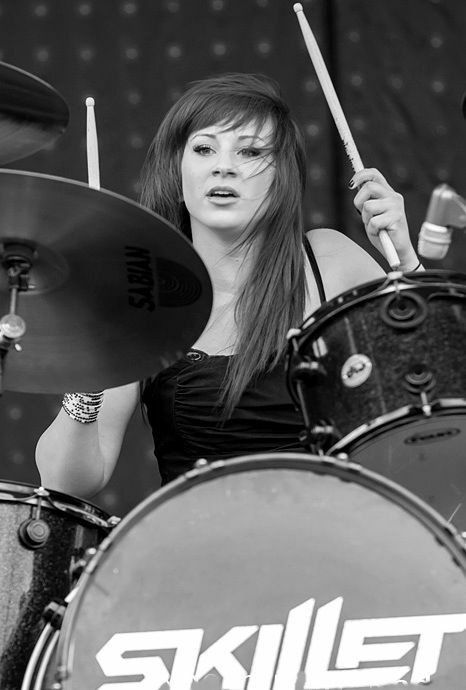 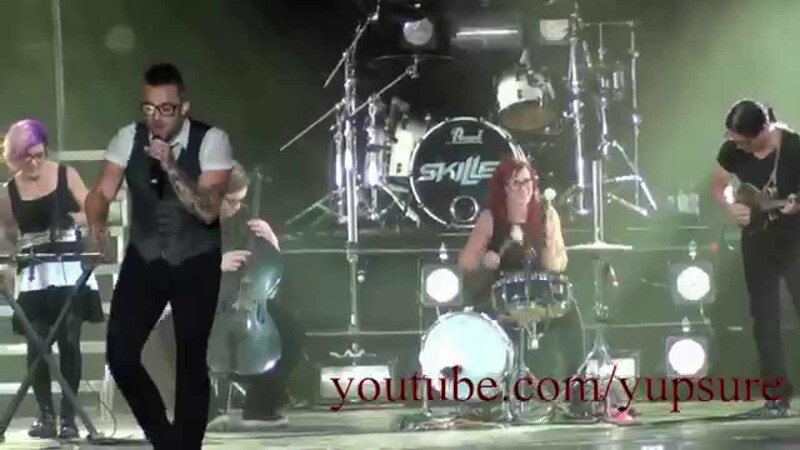 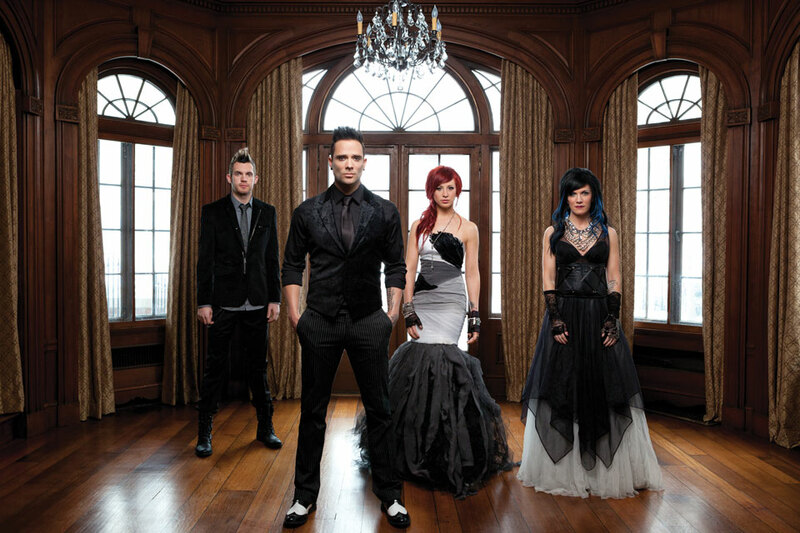 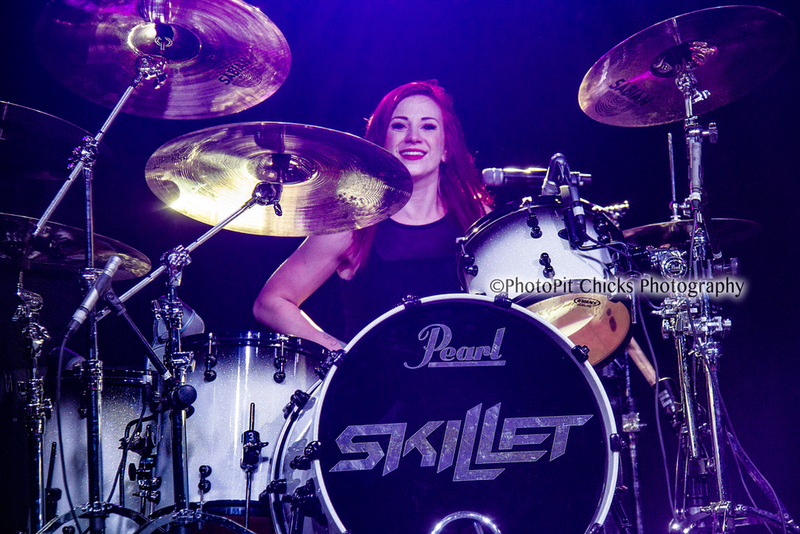 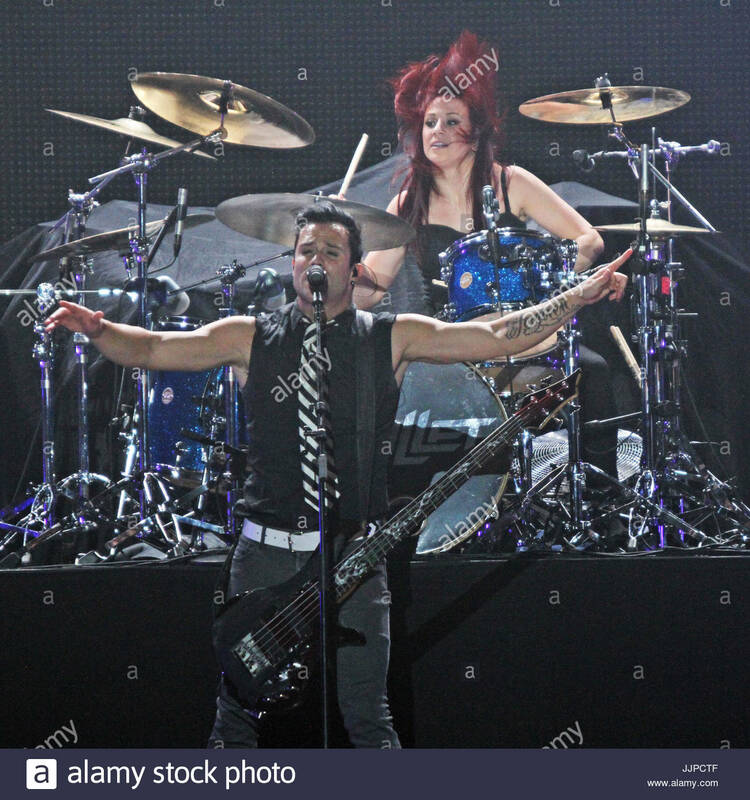 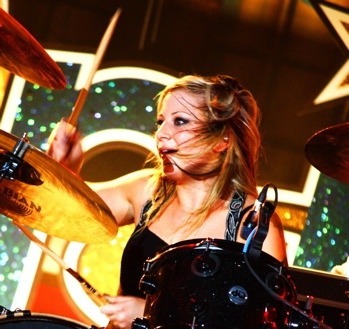 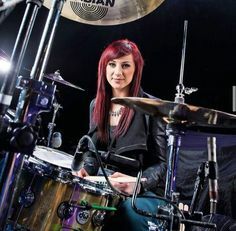 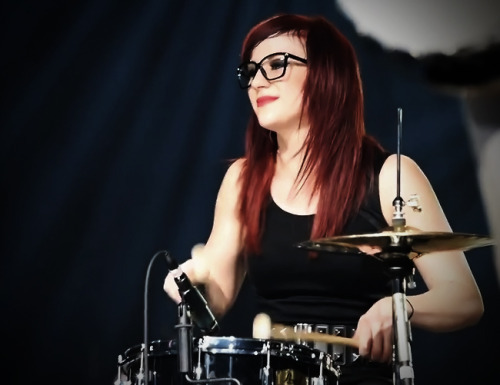 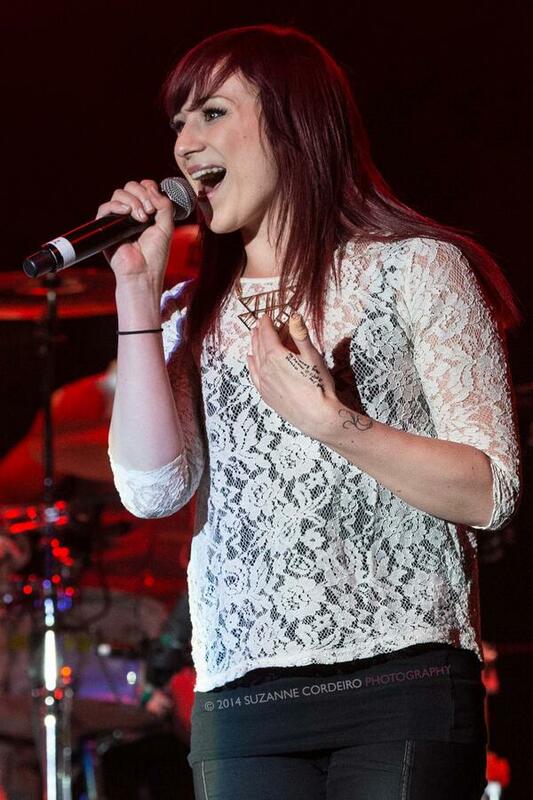 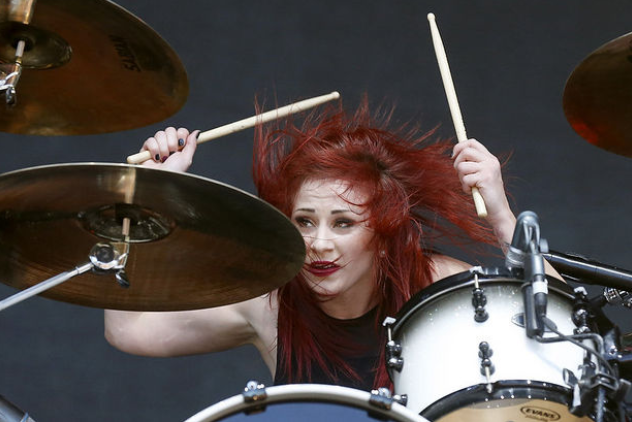 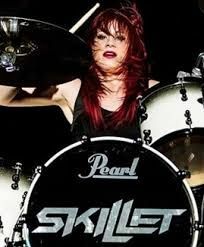 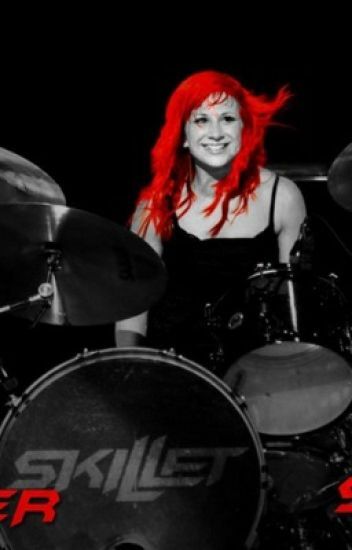 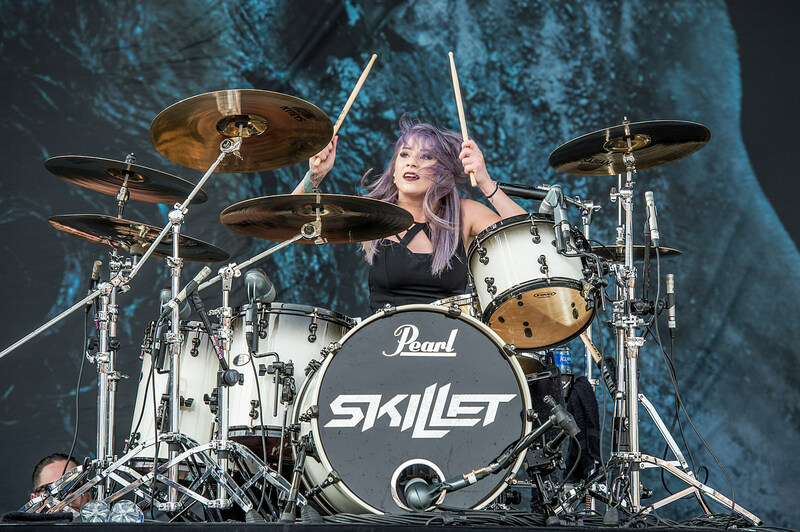 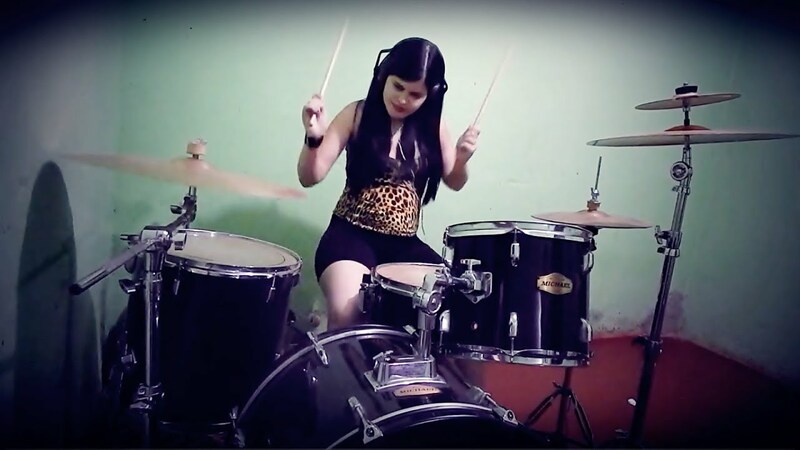 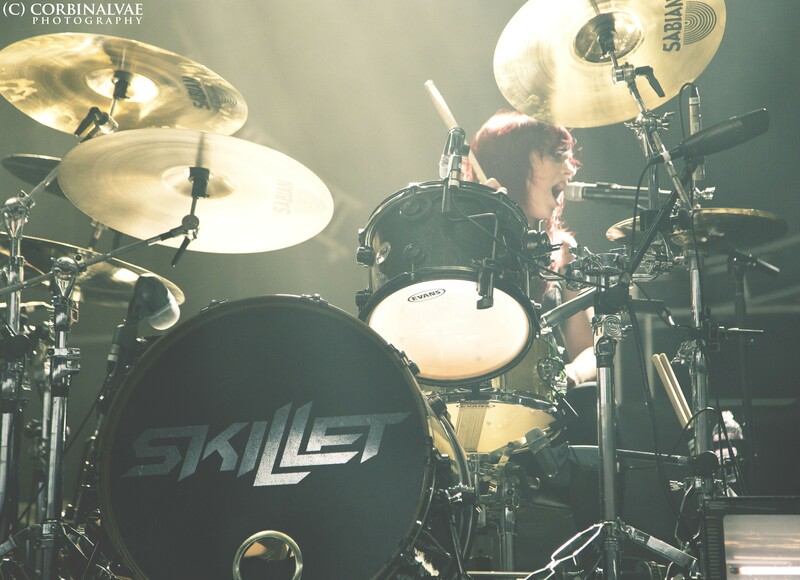 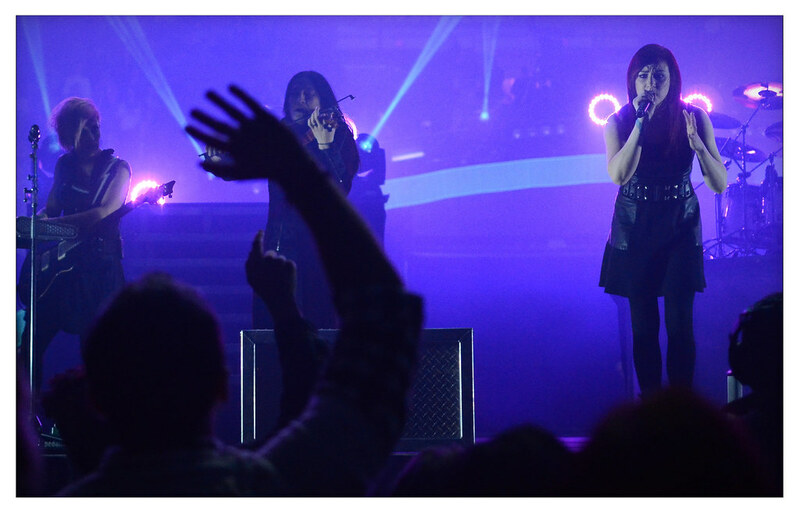 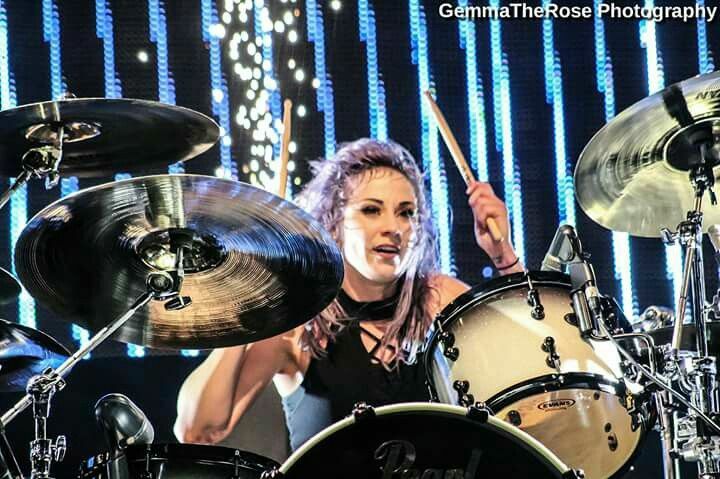 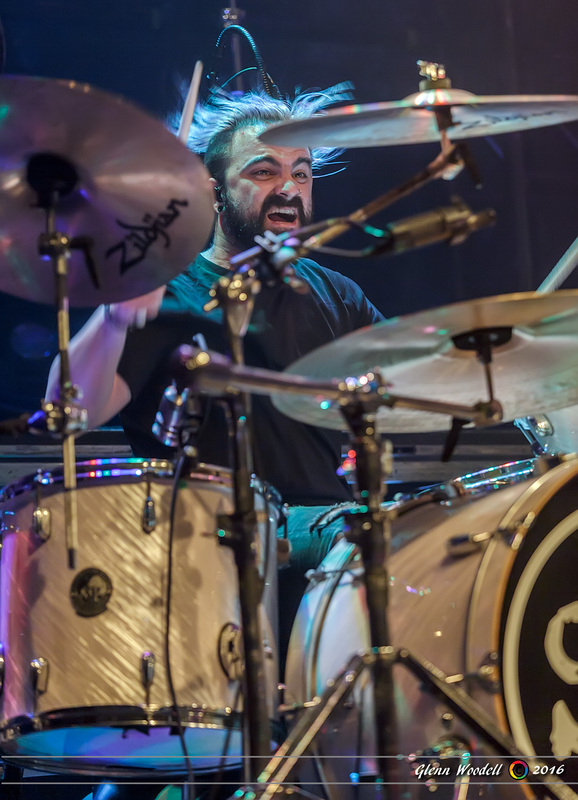 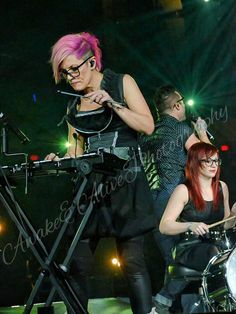 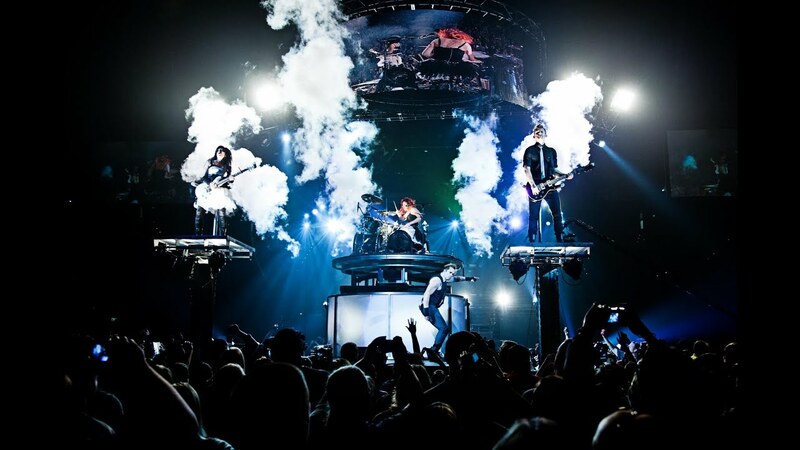 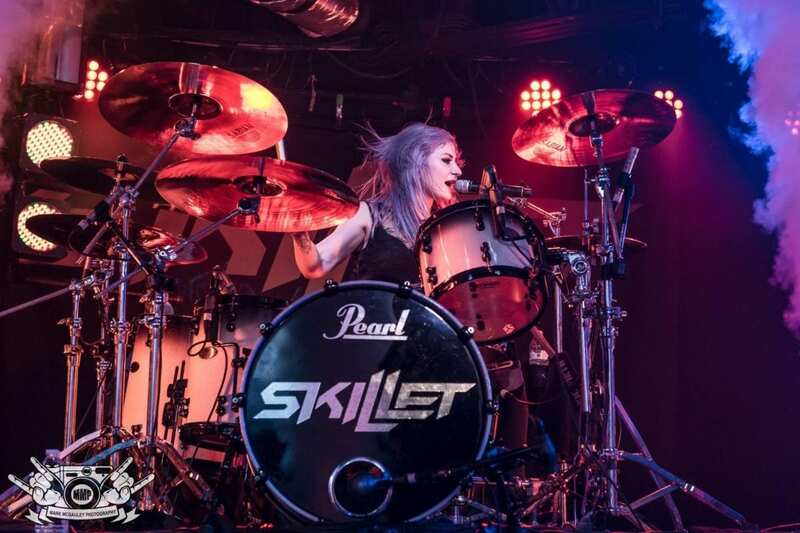 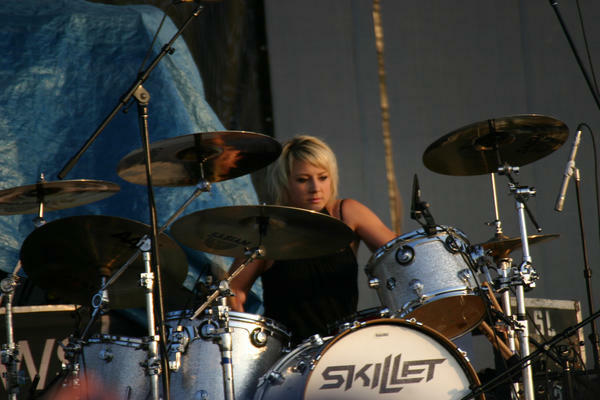 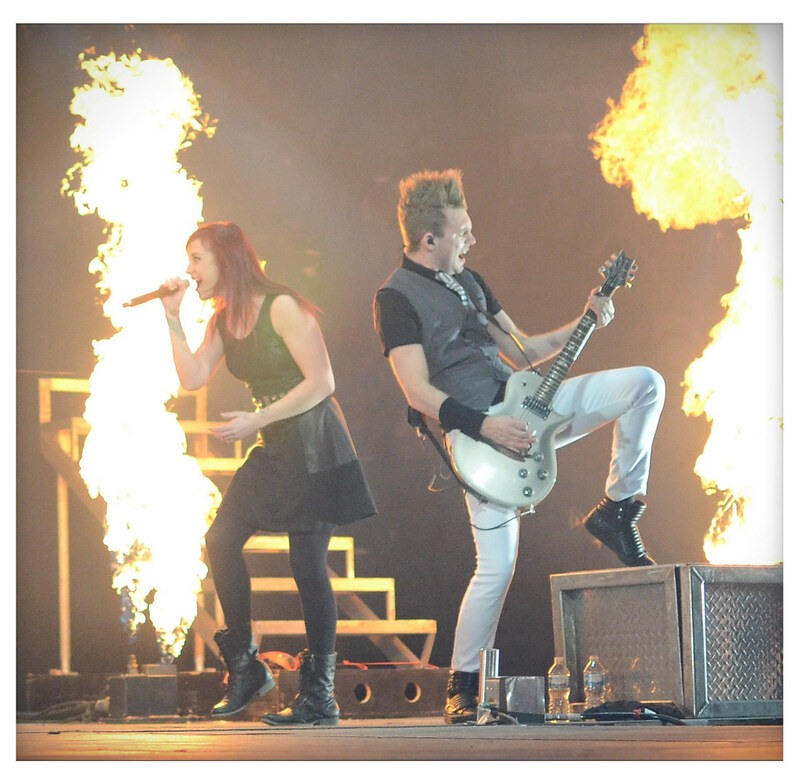 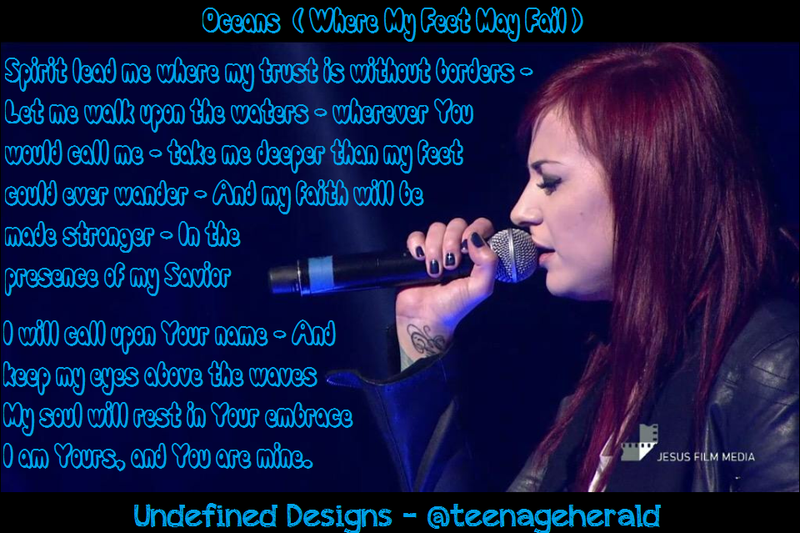 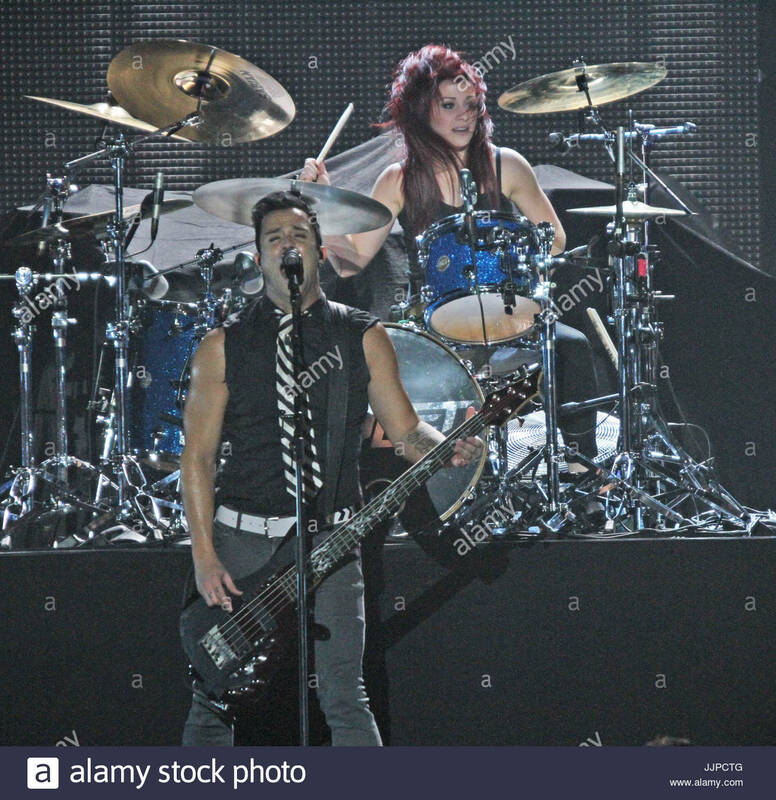 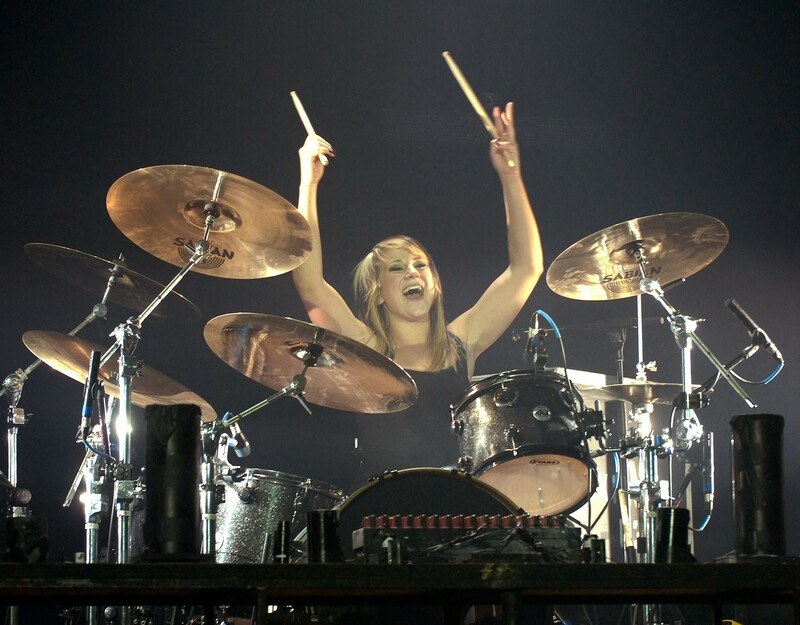 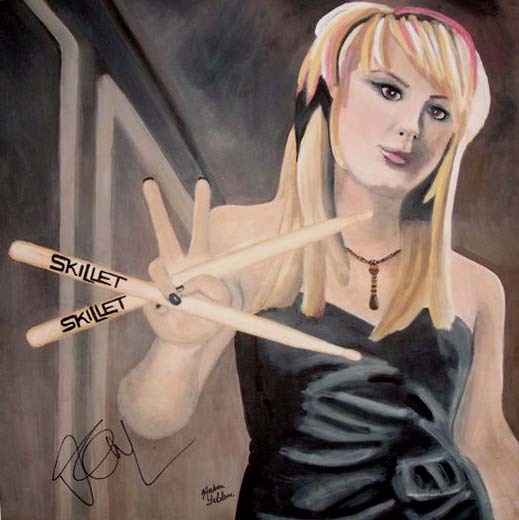 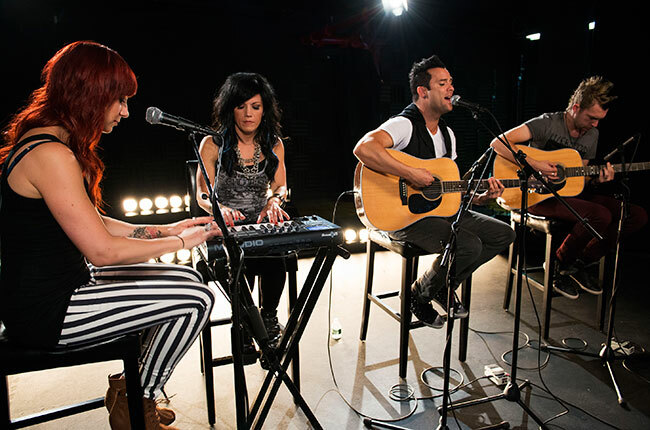 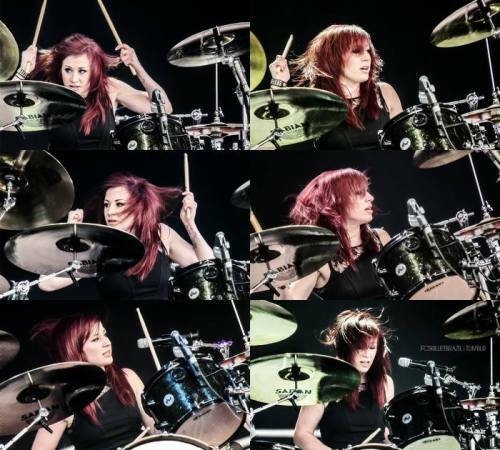 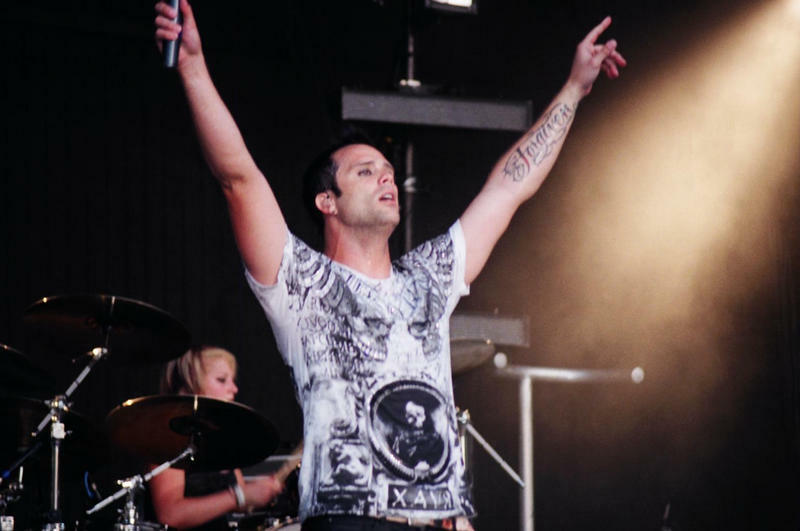 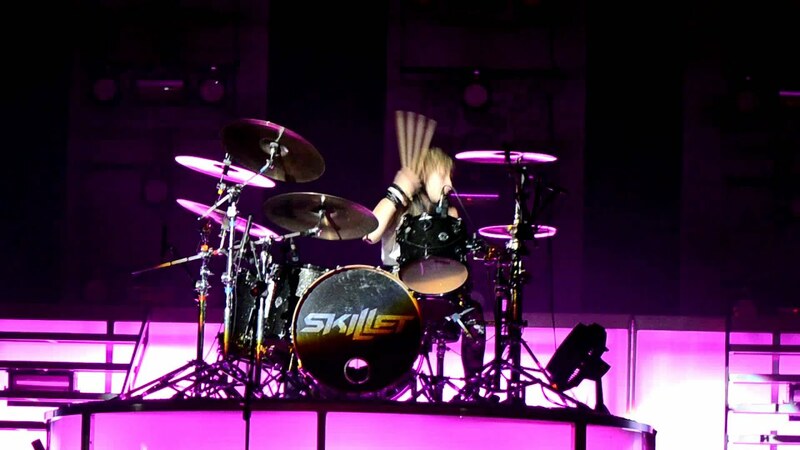 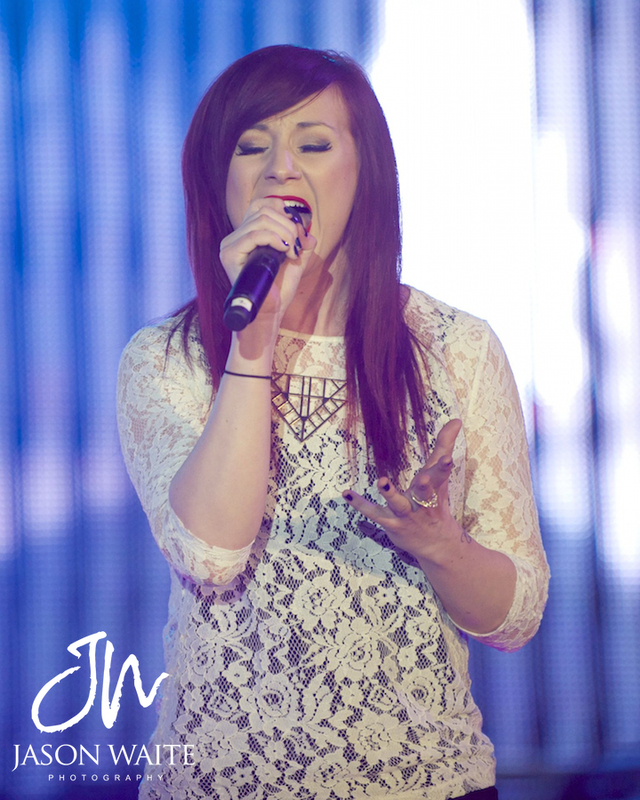 ↑ "New Drummer: Drummer Lori Peters leaves skillet, Replaced by Jen Ledger – Jan 23, 2008"